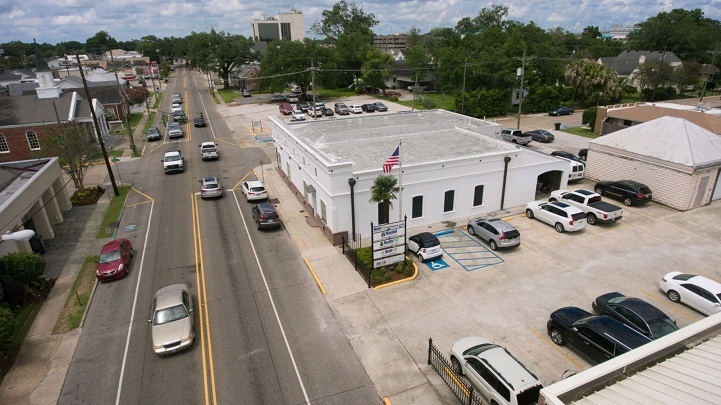 Conveniently located in the Medical District, we’re around the corner from Terrebonne General and across from Haydel Medical and Surgical Clinic. With our central location, reaching us is a breeze. We’re just 3 blocks off of West Main, on the corner of Barrow and Verret St.